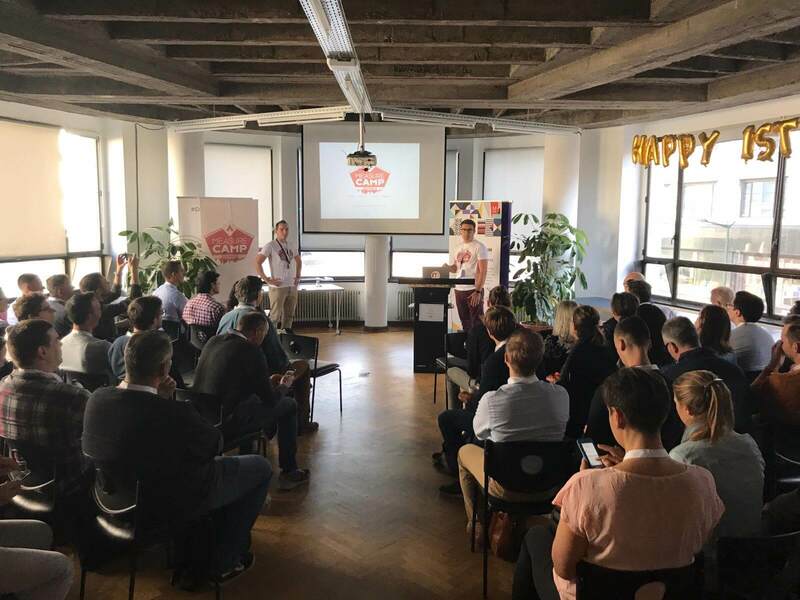 We’ve attended MeasureCamp Brussels 2018 with a lot of analytics enthusiasts. MCB was organized at BeCentral this year, the perfect place for an unconference. An unconference? There are a couple of rules at an unconference; there are no presentations, only conversations. If something isn’t as challenging as you’d hoped for, you can simply leave and change rooms. Which means that the people who are present, are really intrigued by the subject. BeCentral was divided among five rooms, where all the analytics enthusiasts were welcomed by the even more enthusiastic speakers. We’ve sent 3 of our team members to lead a session, read on to learn what were our key takeaways. In many cases it is hard as a data analyst to talk the language of the management. Klipfolio is the perfect translator to make data accessible for everyone. Data visualization made easy, literally. With over 145 data connectors it almost guarantees a fast way of working. Click heavy (nothing too smooth in the custom editor), but I bet they’re working on it. As of today, there remain a lot of uncertainties about GDPR. Why do big companies still delay their GDPR compliance? Even with the gigantic fines may be as much as up to 20 million euros or 4 percent of annual global turnover. The answer is simple, the EU needs to drop clear guidelines on how to implement this (as viewed in a technical aspect). The second big reason is that no company has been fined yet. So why would companies lose a big % of their profits to become compliant? If there is an inspection and the company can show that they are working on it, (so far,) it is fine for them. How to create an A/B test that tests a couple of thousand variations? If this would be tested manually you’ll be working on it for months. Jente gave us a very interesting case about AI-powered A/B Testing. At a client, Humix has used a tool called Sentient. Sentient Ascend is an A/B testing tool that runs on an Artificial Intelligence (A.I) algorithm. Sentient Ascend promises to increase the number of variants that you can test simultaneously while maintaining your normal amount of traffic. -> Test more in less time. Thanks to the A.I. 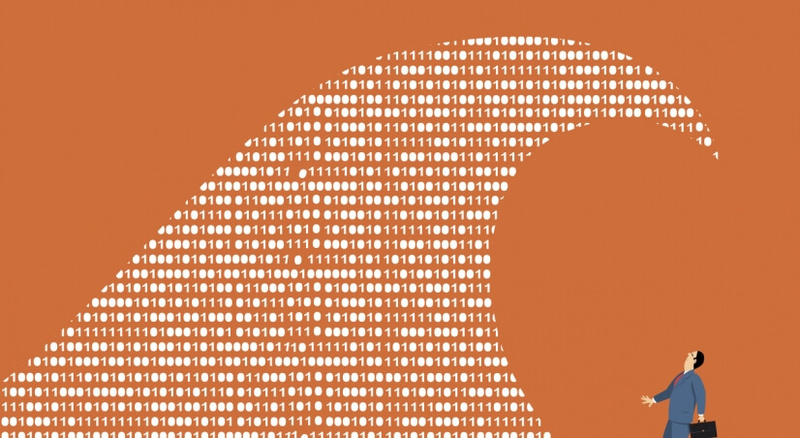 algorithm, winning variants are found much faster, without losing statistical significance. We ran a test across 3 different pages, 8 changes were applied. This resulted in 256 potential designs of the sales funnel. The winning variant resulted in a sales uplift of 29,2%, compared to the control version. Based on the Bayesian statistics reported by Sentient the relative sales uplift, if this variant gets implemented, will be somewhere between 8,8 and 43,4% (with a confidence level of 95%). On average, there was an uplift of 17% during the test period (across all variants). Sentient Ascend helped us identify a combination of design changes that we would not likely have been arrived at through traditional A/B testing. The learnings from this experiment provide substantial insights that can be applied to other future experiments. Conversion optimization maturity within the organization is needed to come up with test hypothesizes and interpret the results. A certain volume (+3.000 monthly conversions) is needed to perform this kind of multivariate testing. We’d like to thanks everyone who has attended, it was a great second edition of #MeasureCampBru.